Tailor-made Holidays | Top 10 custom travel experiences. Why the tailor-made Holidays is the new way to travel? Tailor-made Holidays, is a very smart choice If you are planning to spend some quality time in Greece. Especially when you have the ability to customize your trip regarding your needs and your custom travel preferences. Here you will find some amazing travel packages you should consider. Exotic islands, sophisticated beaches, crystal clear waters, breathtaking sights and spectacular surrounding, all together create the magnificence of Greece. However, with your personal travel advisor, you can plan your itinerary and your trip to suit your preferences. From 2017 till 2018 the country has welcomed more than 30 million foreign travellers. It is the biggest increase in the number of tourists as compared to various other European countries. 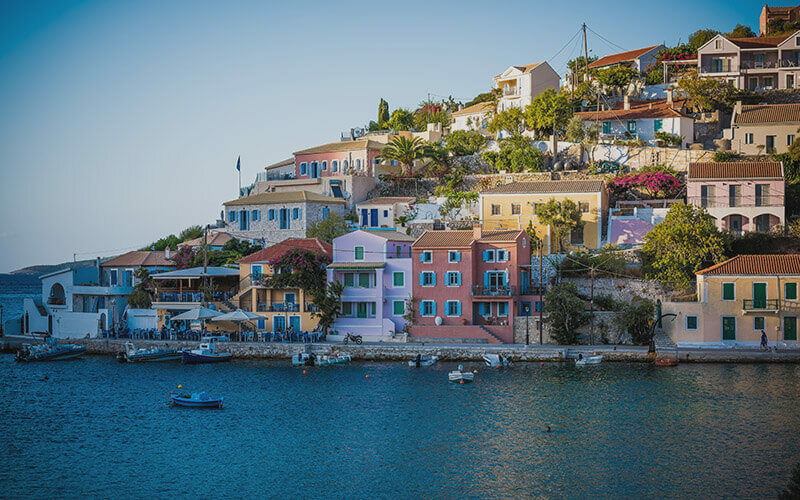 Greece – an irresistible travel experience. People from Europe who have been to Greece are in love with the beauty and nature of the place. With the amazing accommodations and the spectacular locations, as a result, most of the Europeans are ready to visit Greece again for another experience. Luxury tours. More than 350 travel agents and 200 travel industry specialists from Europe and the USA have visited Greece themselves. Consequently, they are advertising so many options and different trip packages for Greece, every year. Greece not only incorporates pleasing sightseeing opportunities but also, provides an outstanding gastronomic experience for you. Many popular delicacies that you must not miss out during the trip. Include taramosalata, olive oil, grilled octopus, the famous souvlaki and the popular moussaka dish. Popular hashtags: Private touring and bespoke itinerary. The tour guide for travelled extensively and travel health. Week holiday ideas and customized Europe tour packages. Custom vacation, depth knowledge. Top 10 tailored holiday packages and Custom travel tours. Enjoy the culture tours under the clear bright light of Attica in the footsteps of Socrates. 3 nights’ accommodation included. Three breakfasts and four gourmet meals. All the admission fees to all archaeological sites. Aegean Adventure in 10 Aegean islands and 20 Exclusive Beaches. Dive and explore into amazing waters of the Aegean Sea. 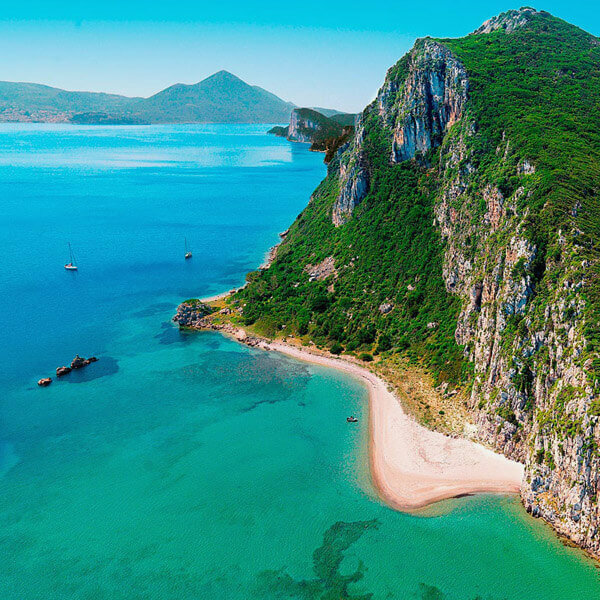 Visit 10 Greek islands and secluded beaches only accessible by sea. Included, 6-night accommodation, 6 Breakfasts, 5 lunches and a Certified RIB boat captain. Wellness quotes and wellness tourism. 46 alpine villages in Epirus, at Zagori. The ideal tailor-made Holidays for autumn and winter vacations in Greece. An amazing journey and ecotourism experience in one untouched paradise. Included; Spa treatments, yoga lessons for beginners and 5-night accommodation. Custom travel tours in Greek Mountains. Mythological locations with breath-taking views. You will experience an amazing journey for Seven Days, in Olympus and Pelion. Mount Olympus is the highest mountain and a national Park since1938. It can be customized with activities, like hiking and biking. Depending on your preferences. Six nights’ accommodation in a boutique hotel with 6 breakfasts and 10 traditional meals. Scuba diving in Greece among the Ionia islands. An unforgettable diving adventure. This trip has Suggested period 4 to 8 days. Ideal for couples, Individuals and small groups. All dives are carefully planned from highly-qualified guides and expired divers. Two dives every day with one-night dive experience. Premium accommodation in Kefalonia, for seven nights. 2 excursion tours in Kefalonia island, with one wine tasting tour and one cooking lesson. Wine tours. Famous labels and the and finest varieties at your disposal. Explore the country and many amazing traditional villages. Food and wine experience some of the greatest and popular Greek wine labels. Sleep in Boutique hotels and try some of the best dishes of the Mediterranean cuisine. Visit the ancient theatre of Epidaurus, ancient Sparta and the world-class Acropolis museum. Luxury travel experience at Costa Navarino resort in Messenia – Peloponnese. A unique luxury escape in a 5* environment. Majestic and heavenly landscapes. Suites, Cottages and all rooms are designed with influence from ancient Greece. 1,340 hectares of sublime coastline and one of the most popular golf spot in Europe. Outside the resort, there are so many spectacular riches and archaeological places to explore. Yoga experience at Ionia islands. A chance to feed your body and your soul. Spend 90 minutes each morning with yoga for beginners and discover the Benefits of yoga. In between, explore Corfu and taste the famous local wines praised by Homer in the Odyssey. 3 excursion tours in the beautiful Corfu island. Visit famous archaeological sites, as The Achille’s lavish palace, the historic village of Perithia, A Byzantine monastery at the spectacular bay of Palaiokastritsa and many more. Ecotourism. Framed by the mountains of Parnona and Taygetos in southern Greece. Accommodation for 2 nights in 4* hotel and 5 nights in private and beautiful traditional farmhouse. Traditional lunch at Ancient Sparta and one amazing tour in the local Greek Olive Oil Museum. Ecological activities like; How to make organic soap with your own hands. Included all the admission fees for all cultural sites and all the breakfasts and dinners. Multi-active trip and adventure tourism. Awake your senses with climbing, hiking, rafting and sea kayaking with traditional village lifestyle. Included equipment for all the adventure activities, as Bicycles, gear, rafts and all the supporting vehicles. Great opportunity to visit and explore the crystal waters of Lousios river, at Arcadia region. Climb on your mountain bike and discover a Natura 2000 site of major significance, in Messenia. Bespoke holidays, tailor-made travel meaning, tailor-made travel advisors and create your own holiday itinerary. Build your own holiday package for the best one-week vacation destination. Best holiday destinations, tour operator likewise a hand experience. Cruise lines. Travelled consultants registered in England with 20 years of experience, in the travel industry. This trip designed for individuals and small groups, as well. Aegean Adventure: Mykonos, Delos, Rineia, Tinos, Syros, Paros, Naxos, Koufonissia, Irakleia, Schinoussa. Get ready for a big blue adventure. Dive into turquoise waters and ride across the endless blue. The No2, trip; It’s only for individuals? Or for couples as well.